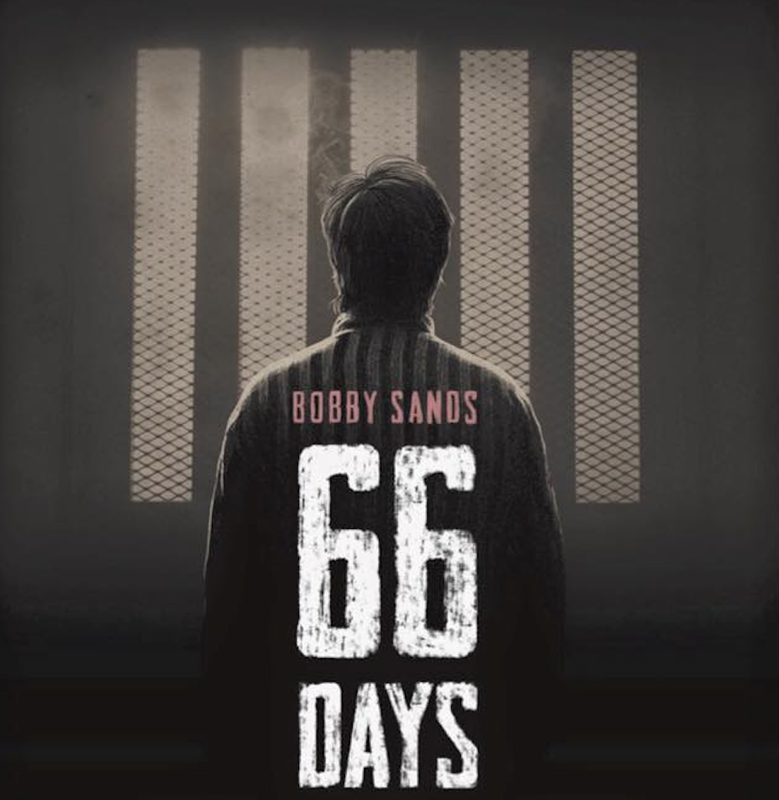 BOBBY SANDS 66 DAYS has achieved the highest opening weekend ever at the Irish box office for an Irish made documentary. The film which was released in Irish cinemas by Wildcard Distribution is now the second highest (non-concert) documentary opening of all-time after the international cinema hitFarenheit 911. The Oscar winning Amy (also released in Ireland by Wildcard on behalf of Altitude) is in 3rd position. Taking in €50,933 (with some sites yet to still report), over its opening weekend and with previews,BOBBY SANDS 66 DAYS surpassed previous record holder The Queen of Ireland's opening weekend. Brendan J. Byrne’s critically acclaimed and controversial documentary which is a portrait of the Irish Republican’s 66-day hunger strike has garnered much publicity and debate on both sides of the border. It played in a total of 16 cinemas in the Republic and 9 cinemas in Northern Ireland and despite the good weather, the opening of the Olympics, and the GAA football quarter-finals, and GAA Hurling semi-final, the film attracted a significant audience, with many cinemas reporting sold out screenings.